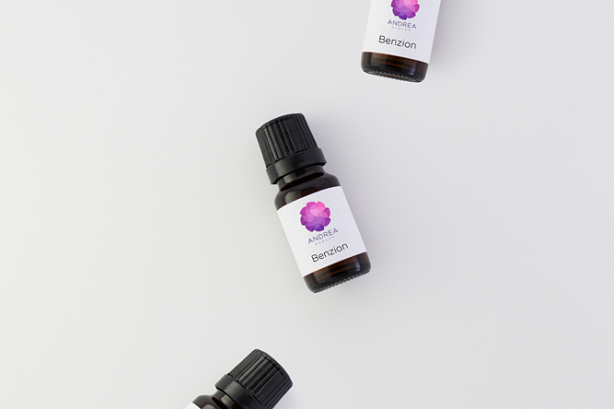 Absolutely love benzoin, smells so yummy, sweet and heavy like vanilla. Instantly warming your soul. Vanilla sweet and soothes the skin? Sounds like a perfect fit for a night of comforting after a long week!